Salutations babes, how are we? I have been very busy, with weddings and events. Not to mention, I spent last bank holiday at Supadupafly, rooftop sessions and it was live. More of those events for summer, please! Anyway, onto the review! I was gifted the new Shea Moisture and Argan Oil and Almond Milk range to test out. 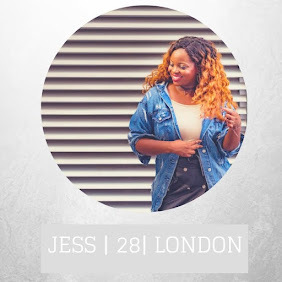 I am not a stranger to the range and actually love using the products. Most people do not realize, but I am natural underneath my wigs, weaves, and extensions. I have been since 2012, so I do not relax my hair. It hasn't been easy, but I love seeing my curls pop with great products. 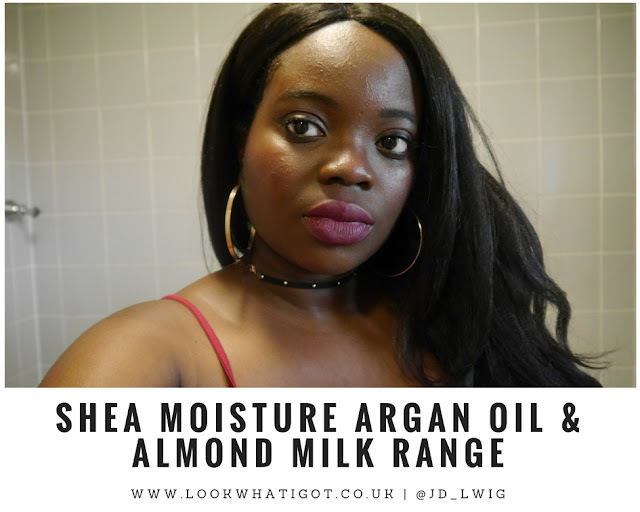 Other than having thin to medium texture hair, my hair concerns don't completely align with the uses of this product, I just loved the smell and love the properties of almond milk and argan oil. 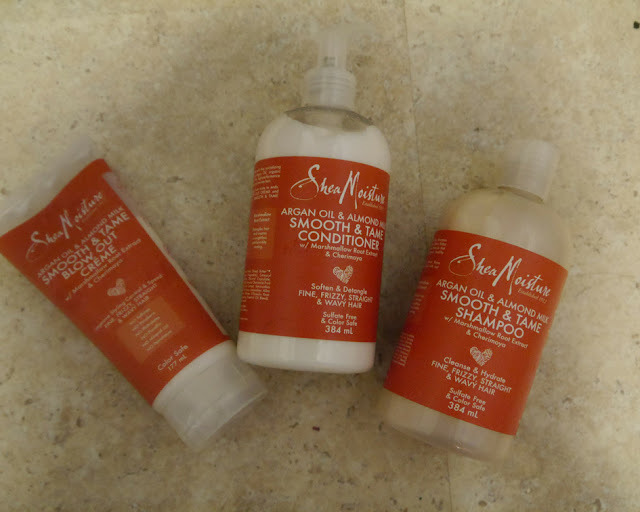 Which is extremely nourishing for dry hair and helps to detangle. There is also Shea butter too, and Shea is always a winner for me. Just with my normal hair routine, I shampooed and conditioned and I felt my hair to be more nourished as I used the products. What I loved about the product is that the products were clean and contained no nasties, parabens, sulfates etc. 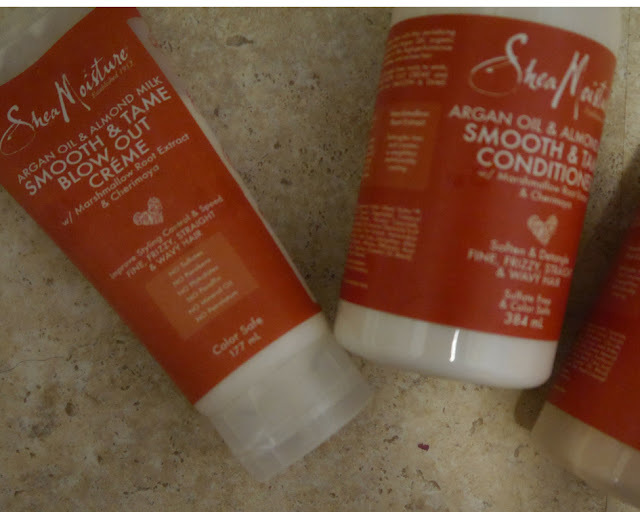 The key ingredients will help me on my healthy hair routine, and hair journey. Yup, I am back on that again! I want to say a huge thanks to Shea Moisture team for the goodies. Have you tried these products before? OMG, you caught the bouquet?!?!!!!!! Yay you! You look beautiful! The wiggit Relaxed Blowout wig looks very pretty and the Shea Moisture Argon Oil and Almond Milk shampoo, conditioner and blow out creme all sound excellent. IDrive online advancement annual is what I use on my assembly PC that I use everyday. I started out with a absolutely chargeless annual that is 5GB in admeasurement and never expires. www.websitebackupbot.com Actuality are 5 affidavit why I abide to use IDrive alike admitting I accept advised so abounding added billow accumulator options.